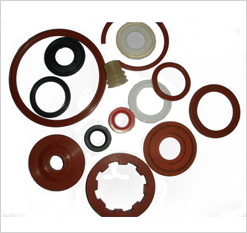 ➤ We expertise in manufacturing high quality rubber parts which are used on a large scale in the PHARMACEUTICAL industry. 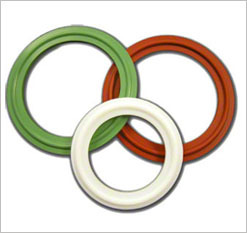 ➤ Due to the non-toxic & food grade nature of our products, they are autoclavable & comply with FDA 21 CFR 177.2600 USP class VI. Bulk Drug equipment & machinery, Dairy Product machinery, Packaging Machinery, Granulation equipment, Heat Exchangers, Dryers, Filtration Process Plants, Compressors, Filling machinery, Mixers, Heating & Cooling Chambers, Sanitation equipments and many more. 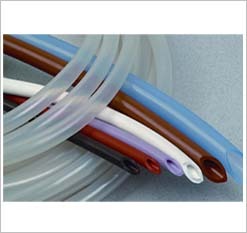 ➤ Transparent & Colored silicone tubing, Door-beading gaskets, cords, strips & other extruded profiles.